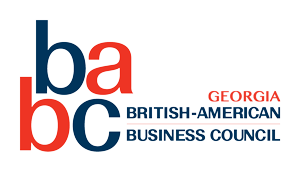 U.S. immigration policies impact you, your business and family. It is not simply a hot political issue to debate. From compliance issues, internship and work visas to green cards and dual-citizenship, we will cover the current topics that affect our personal and business lives, and discuss the future of U.S. immigration. If there are specific topics that you would like being addressed, indicate them in the “comment” section of the registration page. Our speaker, Laleh Sharifi, will also be available to answer your questions. We hope you will come out for an evening of networking and education! 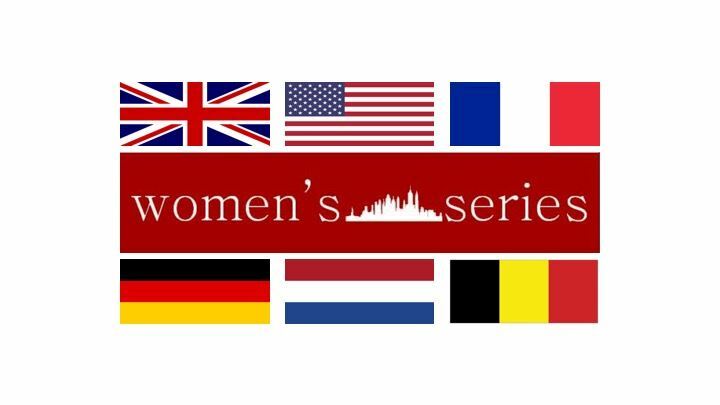 The Women's Series is a collaborative initiative of the French, Netherlands, German and Belgian American Chambers of Commerce as well as the British American Business Council. OUR SPEAKER, Laleh SHARIFI, at a glance! Laleh Sharifi is a Partner and the Business Immigration Practice Group Leader of Smith Gambrell & Russell, LLP. Ms. Sharifi’s practice concentrates in the area of business immigration matters for investors, managers, executives and technical personnel. Her practice includes temporary work visas, PERM labor certifications, immigrant visas, consular representation and citizenship for foreign executives, managers and professionals, as well as EB-5 investors and entrepreneurs. Ms. Sharifi also has significant experience in representing musicians, international artists, athletes, scientists and researchers entering the U.S. for professional employment, performances and events. Ms. Sharifi also advises multinational companies on general immigration policies, planning and I-9 compliance. Representative clients include international companies, technology firms and U.S subsidiaries of foreign corporations engaged in IT consulting, manufacturing, and the chemical and engineering industries, among others. Ms. Sharifi frequently speaks on corporate immigration matters. She is an active member of the American Immigration Lawyers Association (AILA) and Georgia Association for Women Lawyers (GAWL). Ms. Sharifi received her B.S. degree in Economics from the University of Wisconsin – Madison and her J.D. degree from Georgia State University. Ms. Sharifi is fluent in Farsi and is admitted to the Georgia Bar.